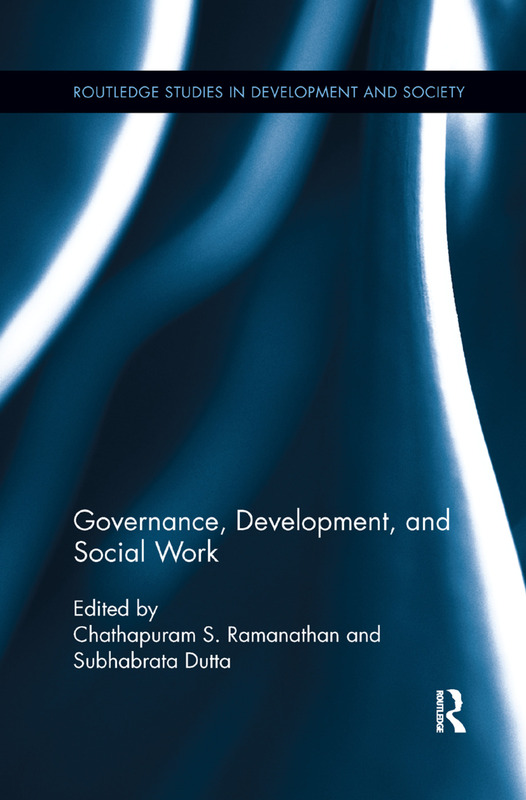 This book explores how many issues related to development and governance –including migration, disaster management, environmental justice, peace and security, sustainability, public-private partnerships, and terrorism – impact the practice of social work. It takes a global, comparative approach, reflecting the global context in which social workers now operate. Civil Society and Governance: Between Involvement and Autonomy?